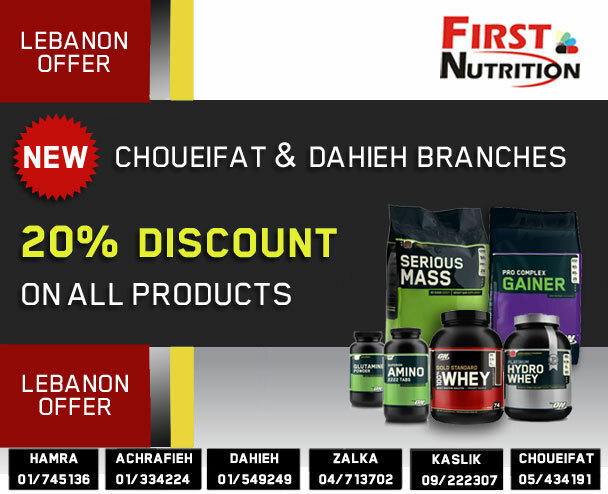 20% OFF All Products @ Dahieh and Choueifat Branches! Previous PostReady For a Hot Summer ? ?Next PostFREE MusclePharm Assault “32 Servings” When you Buy “Combat Powder 4LB + Amino 1 – 50 Servings”.